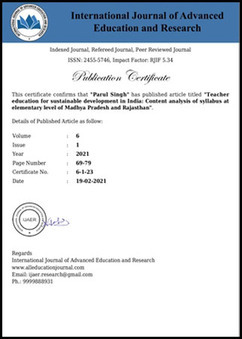 Maity AK, Maity S. Evolution of higher education in India. 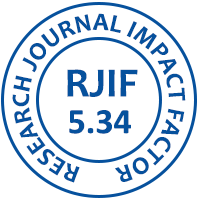 International Journal of Advanced Education and Research. 2016; 1(10):56-59.